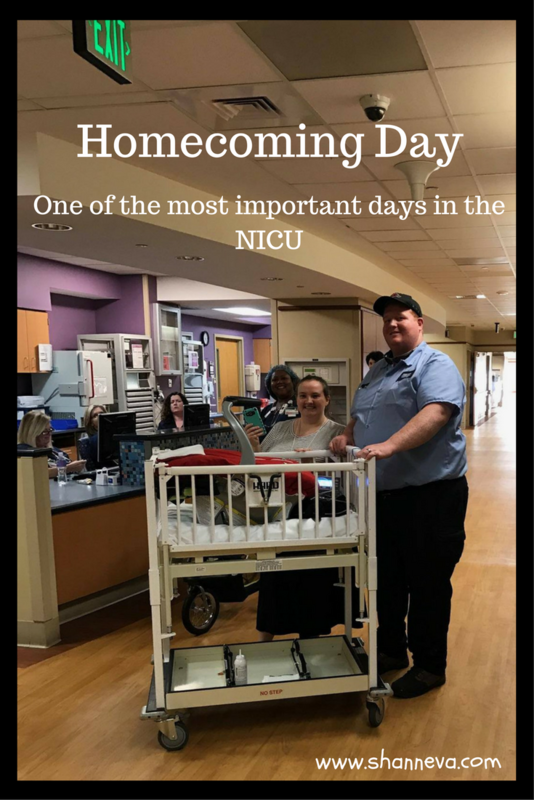 Homecoming Day is one you will never forget when you’ve spent time in the NICU. Whether it’s a week or a year, that day that your baby is finally released will be marked in your memory forever. Filled with happiness, tears, and even some anxiety, it almost doesn’t seem real. I have two days that will stay with me always. Homecoming Day for Big C came first. It was Wednesday, August 1, 2012. We had to go through training because he was sent home with a monitor. There were pictures taken with his primary care nurse, and a special outfit picked out. It didn’t seem real. It was also heartbreaking because we had to leave his brother behind. Luckily, Little P came home only 2 days later. His homecoming day was a bit of a surprise. We didn’t really expect him to come home so soon, but the nurses did everything they could to make sure he was ready to join his family. He didn’t even need a monitor like his bigger brother! Me and my mom went to pick him up, as I needed to sit in the backseat with him. He was only 4 lbs. While I was filled with happiness that day, I was also filled with fear. It was now my turn to keep them safe and protect them. Not the doctors or nurses. 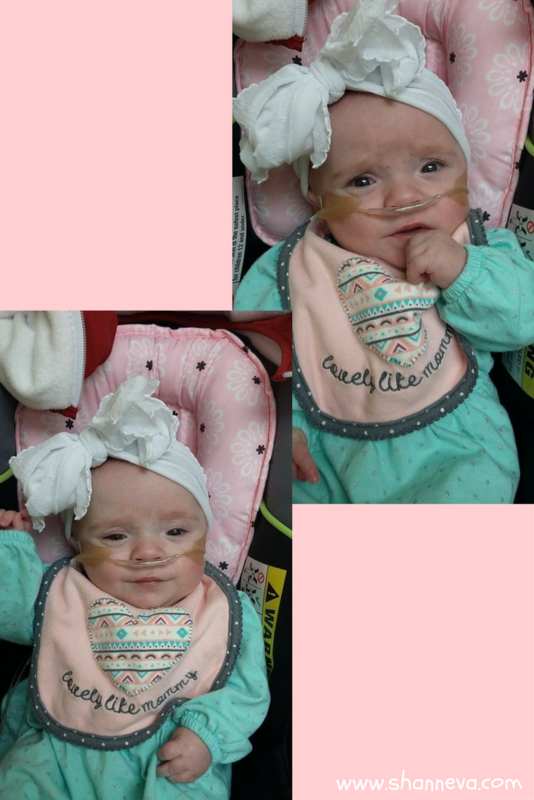 It was also homecoming day for today’s micro preemie miracle. She just was released from the NICU last week. I had spoken to her mom while she was still in the hospital, and asked her to share her story as soon as they were home. I was so happy to see her message in my inbox. Please meet Auna, as told by her mom, Kaila. On September 18, 2016 at 10:25pm Baby girl was born weighing 1 lb 10.5 inches long. 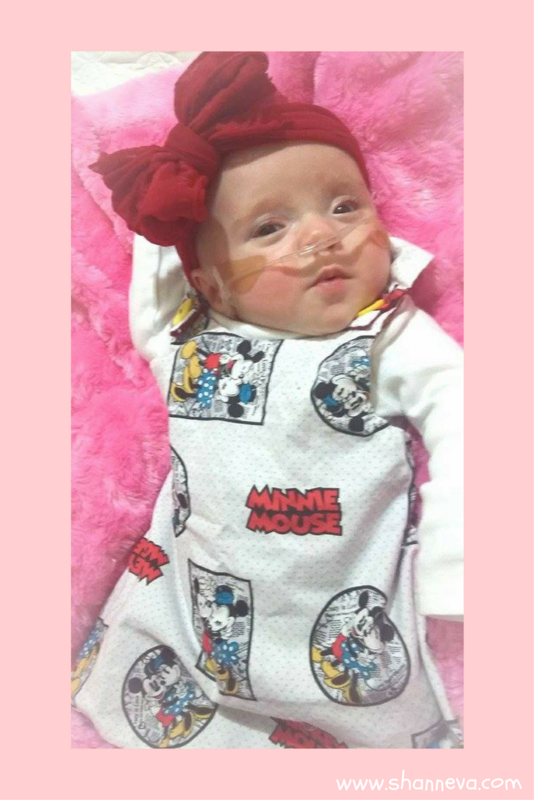 She was born at 25 weeks, but she was the size of a 22 weeker. 2. 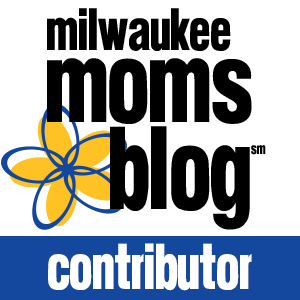 Do you know what caused your premature birth? I held in my tears and just started praying. They got me hooked up on some meds and gave me a steroid shot, and told me I need to get 1 more before the baby is born so her lungs can somewhat be strong enough. So we get the UAB in Birmingham, and we get a room and we wait. Hours went by, and the doctors came in and told us that they have done everything they could do for baby girl. It is up to her now. The doctor said we can wait for the last steroid shot, or we can go ahead and take her now. If we wait for the last steroid shot, she may die in the womb, and if we take her now she may die in a few hours. So midnight came, and we got the 2nd steroid shot. Around 4am Sunday morning, Sept 18,2016 baby girl’s heart rate was going down, so they rushed in to see what she was doing. They did some tests to make sure can do what they want her to do, and she passed. Then my mom (aka granny) came over and lay her head on my stomach and sang Jesus Loves Me to baby girl, and her heart rate went back up where they wanted it to. On Sept 18, 2016 at 10:25pm Baby girl was born weighing 1lb 10.5inches long. 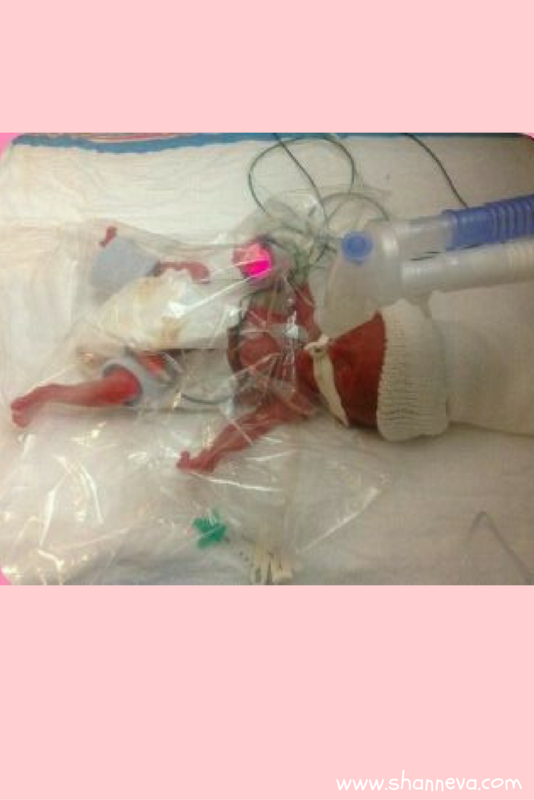 She was born at 25 weeks but she was the size of a 22 weeker. I got to touch her 3 days after she was born. I couldn’t hold her for 2 weeks. 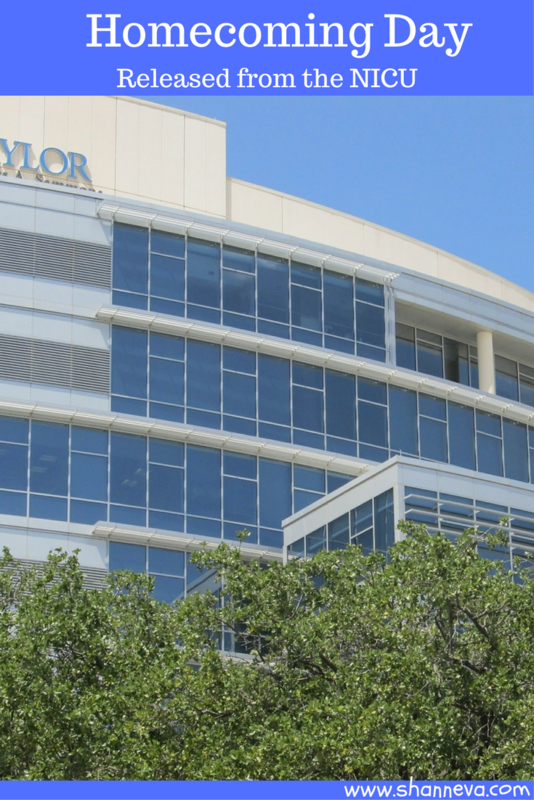 3.How long were you in the NICU? After spending 165 days in the NICU (5 months) we are finally getting to go home today! She has been through so much, she has beat all the odds against her! God has blessed us with a Miracle! She is on .1 Liters of oxygen. And we are doing great! And never give up cause God’s got this! Thank you so much to Kaila for sharing sweet Auna with us. I’m so happy you all are home together! Please leave any supportive comments below. You are so welcome! She is our miracle and we will continue to share her story with others! We never gave up cause we know that God had our back since day 1! Never give up, never just throw in the towel cause you never know what is right behind a closed door!! Tears! What an amazing story. 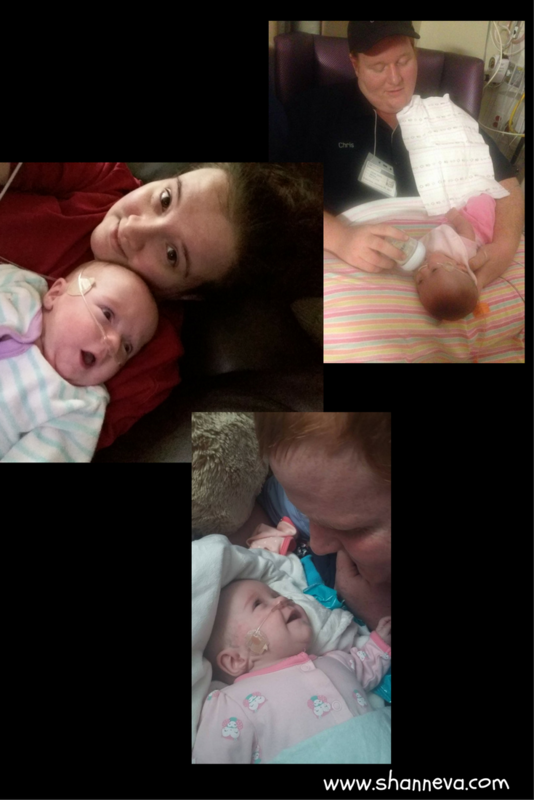 My niece was born premature and in NICU for a month. It was heart-wrenching. I’m so glad baby Auna is doing well now! This is so sweet to read. I have a good friend who had her baby 4 months early. Today he is a happy and healthy 2 year old. It is amazing what God can do. It was some of the hardest days she ever went through but she was strong for her baby and he’s now strong for her. Wow, this is such an amazing and inspiring story. She is so beautiful! What an amazing story! You’ve been through alot too, Shann. I can’t imagine what that must have felt like taking home your little son with that responsibility. They obviously are thriving since then as shown in the picture of you and your family (beautiful! ).So goo to hear Auna is thriving also! What a sweet little miracle pea. I worked in a peds ER for 5 years and another 5 bouncing between the NICU and adjacent floors and I am continually amazed at how strong these little peas are and the families too. 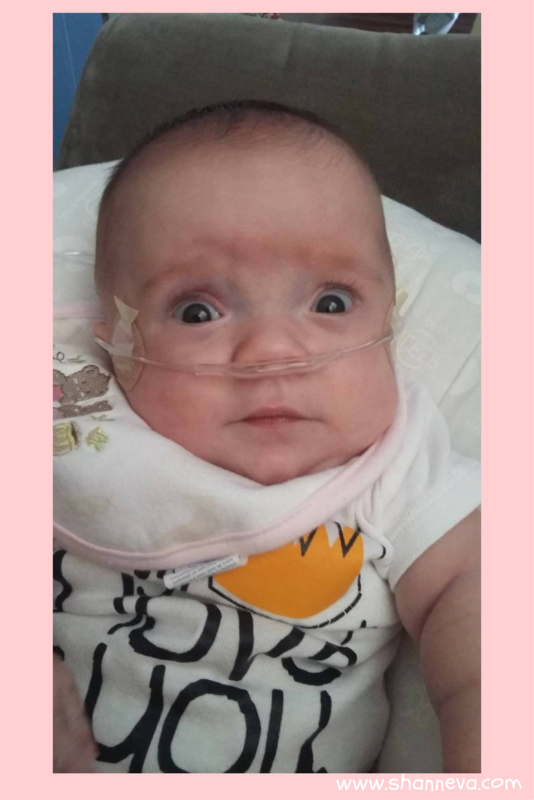 You all went through so much and I am thankful that you are all here to share and celebrate this story of gorgeous little Auna (I love LOVE that name by the way!). All the best on your continued journey on this wild adventure of parenthood and childhood! Recently I had a family i worked for whose baby was in the NICU. I can’t imagine and hope I never know how it feels for these mommas. Having to go home without your baby is something no mother ever wants to do. You guys are so strong and push through all the heart ache and pain of having to leave your baby, not being able to hold them or watching them suffer and not being able to do anything to help. For this I look up to you… You are a RockStar!